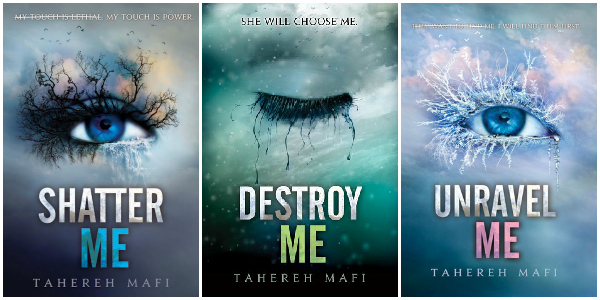 I've completely fallen in love with Tarereh Mafi's incredible series, and I want to share her amazing novels with one lucky reader. Therefore, I am hosting a contest! One lucky reader will win an e-book set of her entire series through Amazon's Kindle services. (Amazon is in no way associated with this giveaway). My usual contest policy applies. Good luck everyone! And may you fall in love with Adam and Juliette as much as I did.